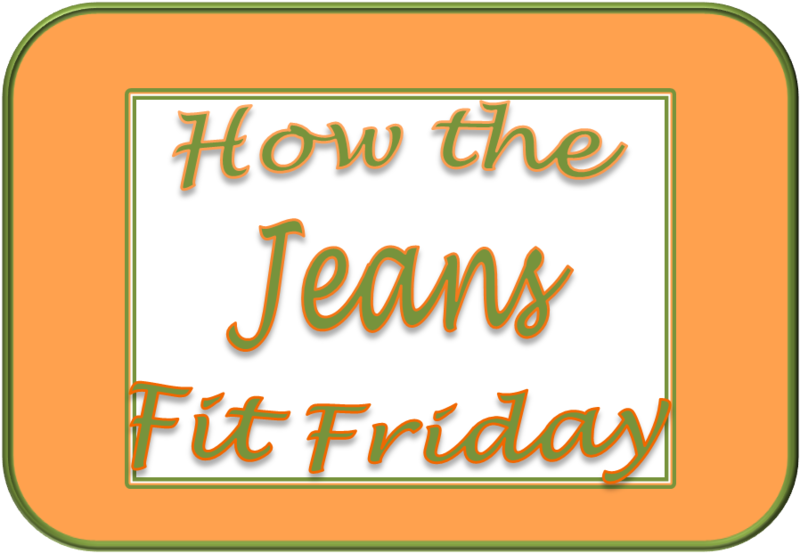 Ok, it has been a long time since I have done a "How the Jeans Fit" post. I have decided to do an every other week schedule for this post. On the opposite week, I will do my Friday Favorites because I really enjoy that post as well! This post is not going to be just what has been good and bad for the week, but for the last month or so! 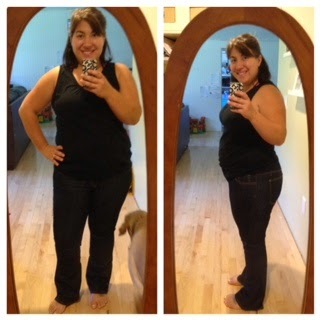 First How do the Jeans fit?? I have started utilizing freezer meals. This has made eating out almost non existent! It is so easy to pull something out of the freezer and stick it in the crockpot. This is for sure one of the keys to my weight loss, I know it! I have made meal planning a priority and have stuck to my meal plans almost every week. Sometimes I will change around the days, but for the most part we stick to the plan! It has made my life so much easier! I have been prepping food for the week pretty consistently on Sundays. This is a huge timesaver during the week! I have started, naturally, getting in a lot more steps lately, with walking Olivia home from school and just being out and about a lot more....A. LOT. MORE. I am busy, busy, busy. It feels non stop, but it is all good stuff! While breakfast, lunch and dinners have been great, snacking...not so much. I feel like I can not stop eating stuff, anything. Although for the most part it isn't horrible stuff, it is too much stuff. I have to stop. I think I need to plan out my day and only eat that food. PERIOD. But lately, I am soooo snacky and I don't know why?? I have to stop. 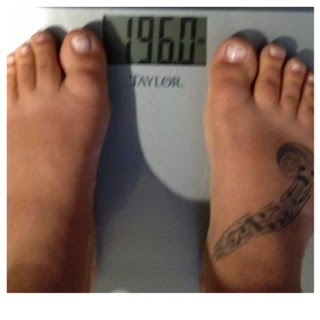 I know this is contributing to not seeing huge weight loss on the scale. I purchased PIYO from Beachbody a couple of months ago and just recently started doing the workouts but not consistently. Starting today I am doing the program. I looked at my calendar and scheduled in my workouts for next week. Not at 5am, but at times that work for me! Continue Sunday meal prep for the week. This makes such a huge difference and I will blog about what I do really soon! I have planned my freezer meal cooking for the month of October and next week I plan to do it. I really want to start tracking. I think it will help with my snacking. I have such a hard time being consistent with this so wish me luck! There you have it. The good, the bad and the plan! Even though I haven't seen huge weight loss, I feel really good about all the steps I am taking to make this work for me. I feel that I have made huge progress in preparing to make this a lifestyle change and not a diet and I think that counts for a lot! Menu Plan Monday - on Tuesday! WIAW - Monday and Freezer cooking! WIAW - I need an intervention!